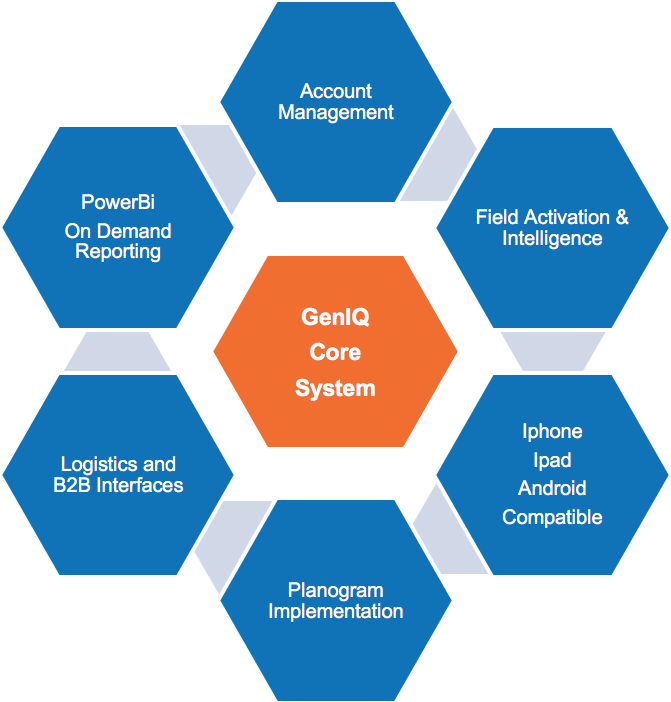 Our second generation retail support platform GenIQ is our competitive advantage. Built to enable real time communication with our Field Teams and Client Partners. 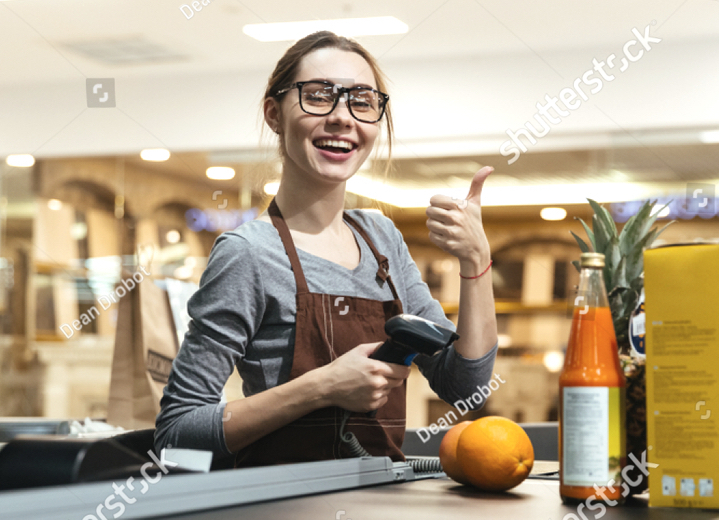 Our in-house software has been developed in conjunction with external specialists and is specifically designed using the latest technology to meet the needs of the FMCG channel. The field app enables our field team to efficiently executes instore needs and delivers field intelligence. 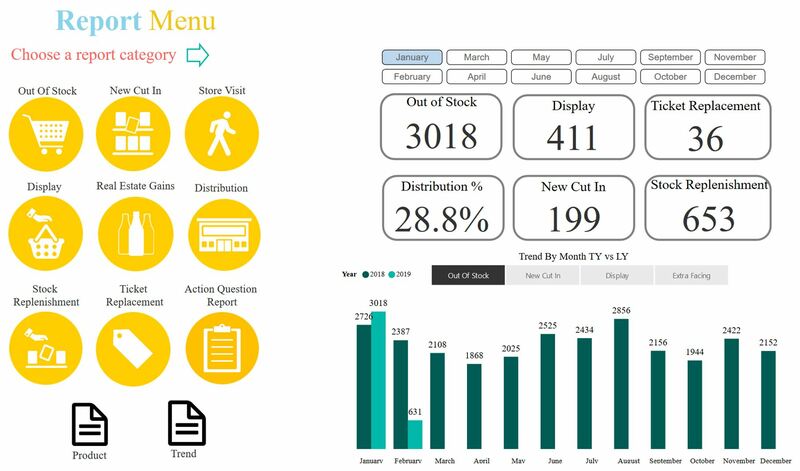 The real time reporting platform PowerBI allows for timely feedback and reporting of all activity in the field, to enable better decisions that positively impact on sales. With access to our Reporting Dashboard you are one click away from what is happening in field. Providing timely communication between the Field and Sales team and delivering field intelligence to our Client Partners, ensuring they are kept up to date with what is happening in-stores and with their Retail Partners.